During a family visit to the Georgia Aquarium last weekend, for no particular reason I started wondering if they might have a clown triggerfish on the premises. Clown triggerfish are part jaguar, part piranha, and part Peter Max—among the most colorful and striking of all animals. What does it mean to “follow after Jesus” as opposed to simply being a “Christian”? Carl Medearis has some thought-provoking ideas. If you call yourself a “Christian”, what do you mean by that? For some, being a “Christian” is something you inherit from your parents. For others, “Christian” is a political label. Does the word “Christian” communicate something you really mean to say? I have a missionary friend of mine who supports the ministry of Carl Medearis. 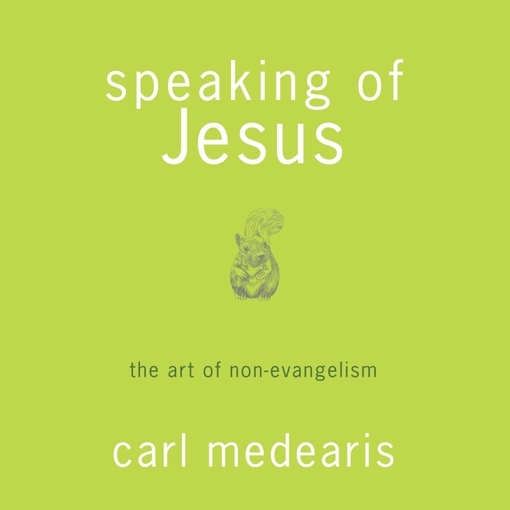 I had heard of Medearis before, and I have a book by him in my library that remains unread, Muslims, Christians, and Jesus: Gaining Understanding and Building Relationships. Like many folks today with tight schedules, I simply have not had the time to read the book. But I am a cheap guy, and so when my missionary friend sent me a link to download a **FREE** copy of Medearis’ latest book as part of a limited time offer, I thought “Sure, I’ll get it…. 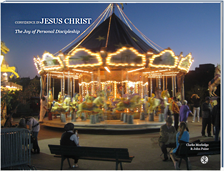 but I’ll probably never read it.” So I downloaded an electronic copy of Speaking of Jesus: The Art of Not-Evangelism. It is a fairly small book, so I just happened to glance at the title of the last chapter, “Gays, Liberals, and Muslims“….. Say whaa?? 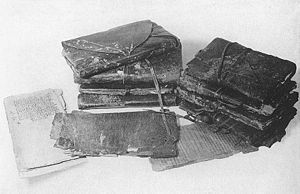 The Nag Hammadi Library is the largest and earliest discovery of Gnostic Christian texts, discovered in Egypt in 1945 by two peasant brothers digging for fertilizer. What is that new stock tip? Where is that sale that no one else knows about? What secret knowledge can I get to win in Fantasy Football? The human quest to get the “inside scoop” is no surprise. But when it comes to Christian spirituality, an obsession to get insider knowledge can lead to folly. Whether it is a get-rich-quick scheme, the latest diet fad, or even many forms of alternative medicine, the characteristics of an obsession with getting the “inside scoop” are basically the same. Someone gives you some special tip that is trivial at first yet seems helpful. You have gained some valuable insight that others might not have. But then this self-proclaimed “guru” encourages you to place your confidence in that person to gain more and more knowledge that will lead to success, wealth, health, or peace in a way inaccessible previously. You find yourself engrossed in what the guru says and you become skeptical of ordinary ways of knowing things. In many cases, you end up shelling out lots of money and/or time or other valuables to obtain what is promised to you, and any other discipline on your part is typically a short-cut to the ultimate goal. You may eventually learn the hard way that you have been duped, or you continue on in the ruse, ever more hopeful for that which was originally promised to you will finally come your way. 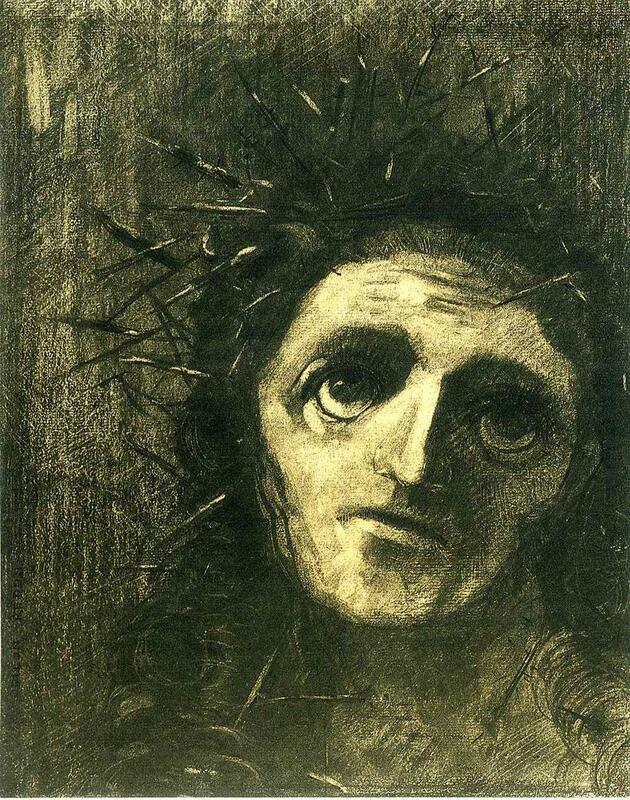 What do you see when you visualize Jesus Christ? The stained glass Tiffany windows in the sanctuary of my childhood church (First Presbyterian, Newport News) depicted Jesus in pastoral settings. One image showed Jesus at the home of Mary and Martha (Luke 10:38-42) with a dog under his chair. “The dog was a favorite artist’s device for representing a household of peace and harmony,” according to First Presbyterian historian Ed Peeples. There is no stained-glass Jesus where I worship now, but we do have a mural in the Children’s wing showing Jesus in Williamsburg, helping a little boy with leg braces to stand in a wheelchair. With a dog. The mural was painted by one of the gifted staff artists from Busch Gardens. Many of us conjure up these types of pastoral pictures when we think about Jesus. I like playing soccer. But playing pick-up soccer is pretty difficult when you do not have any goals. 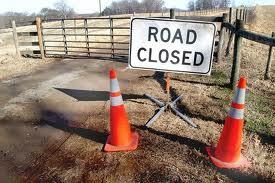 Sometimes you have to improvise with a pair of shoes, a few backpacks, or if you are really lucky, a set of orange highway department cones. Mmmm…. those look like some mighty fine cones ….. perfect soccer goals! There is always a temptation to try to widen the goals. But it does not just happen in soccer. It also happens when we think about God and salvation. How wide is God’s mercy when we consider who will be saved and who will not be saved? What a troublesome question! In an age drawn more to the love of God as opposed to His justice, does human sentimentality confuse us in our understanding of the parameters God has set for salvation?